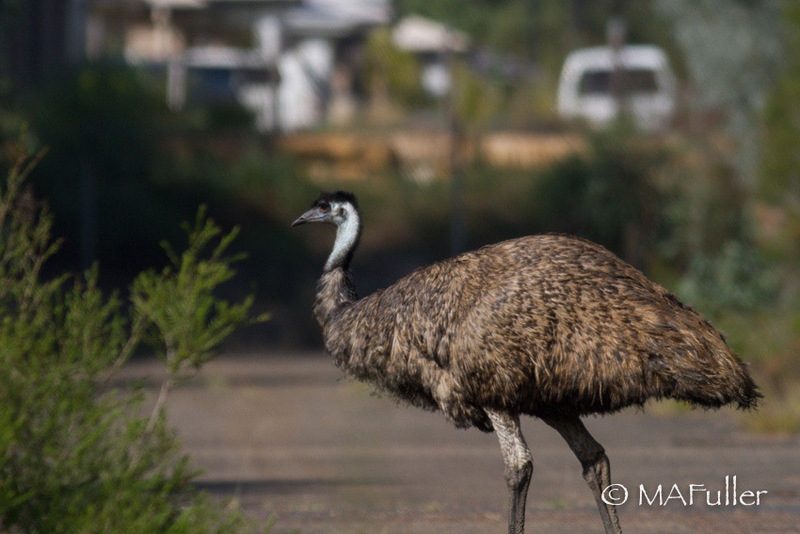 Did you know there are Emus in western Sydney? Australia’s largest bird with both aboriginal and colonial significance. Unfortunately most of their habitat at the former ADI site has been lost to housing development but a small population remain in Wianamatta Regional Park. 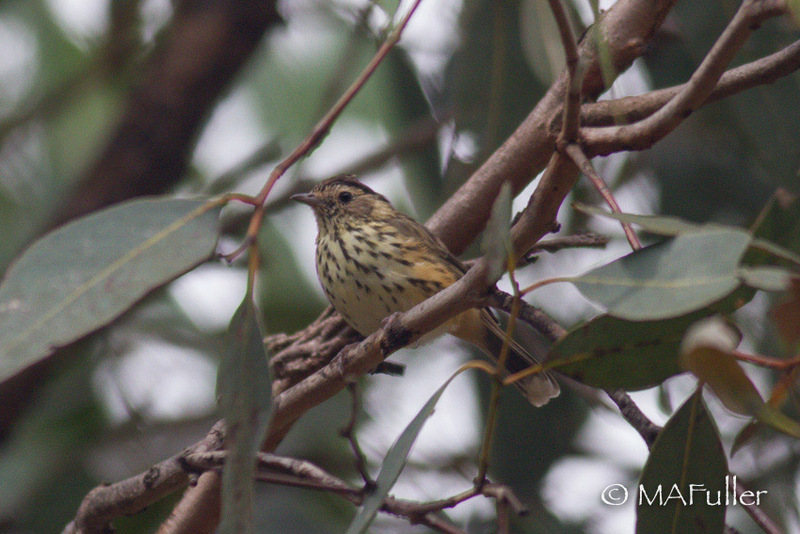 Wianamatta Regional Park also provides refuge for a wide range of endangered species, including the Speckled Warbler.